Martin Luther King, Jr (1929–1968) was a famous civil rights leader who campaigned for the equal treatment of African Americans in the 1950s and 60s. His famous speech ‘I Have a Dream’ in 1963 gained worldwide attention and became a defining moment in the civil rights movement. Tragically, Martin was assassinated in 1968, but his actions had already changed the lives of millions of Americans. Find out more about this remarkable man and use our printable resources below to celebrate his achievements. Today, Martin Luther King Day (or MLK Day) is celebrated on the third Monday in January every year, as a US national holiday, to remember the life of this inspiring man. Martin Luther King was the youngest person to win the Nobel Peace Prize in 1964 when he was just 35. He won the award for overcoming racial inequality in a peaceful way. Martin donated his $54,123 prize money to further the civil rights movement. American cities began renaming their streets after Martin Luther King’s death. There are now over 700 streets in the US bearing his name. Martin Luther King was born in 1929 in Atlanta, Georgia, USA. Martin was an intelligent boy, the middle child of three, born to an African American family. He went to college at just 15, gaining a Sociology degree, and later a degree in Divinity (religious studies) and a PhD in theology. Martin wanted to be a preacher like his father, and at 25 became a pastor at a Baptist church in Montgomery, Alabama. Meanwhile, Martin married Coretta Scott in 1953, with whom he had four children. Martin was living at a time when black people were unfairly treated, particularly in America’s southern states. African slaves had been used on cotton and sugar plantations, and although slavery was banned in 1865, black people still had no voting rights and few job opportunities. In some areas, they had to attend separate schools, eat in separate restaurants, use different seats on trains and buses, and even use the back door in public places. This was called segregation. Martin wanted equality for all and became a member of the NAACP (National Association for the Advancement of Colored People). When Rosa Parks was jailed in 1955 for refusing to vacate her bus seat to a white man, Martin led the Montgomery Bus Boycott. For over a year, 30,000 African Americans walked or cycled to work, or shared lifts and taxis. Martin was arrested and his house bombed, but he didn’t give in. Eventually his actions changed the law and segregation on Montgomery’s buses became illegal. Martin was greatly influenced by the Indian civil rights leader Gandhi, who encouraged peaceful protests. Martin helped to organise a series of protests including marches, boycotts (refusing to use goods/services) and sit-ins (refusing to vacate ‘white only’ seats). Martin was a great speaker and inspired many people to join the movement. In March 1963, a demonstration in Birmingham, Alabama, saw school children taking part so their parents didn’t need time off work. Hundreds of children were arrested and when police turned their dogs and hoses on the demonstrators, the world watched in horror. US President John Kennedy called for change. Other peaceful protests followed, including the ‘March on Washington’ in August 1963, when over 250,000 people marched to the Lincoln Memorial in Washington, DC. Here, they heard Martin deliver his famous speech ‘I Have a Dream’. Together with other peaceful protests, the march led to key changes in the law. The 1964 Civil Rights Act and the 1965 Voting Rights Act changed the lives of African Americans forever. But not everyone agreed with the civil rights movement. On 4 April 1968, Martin was standing on the balcony of his hotel in Memphis, Tennessee, when James Earl Ray shot and killed him. He was just 39. The new president, Lyndon Johnson, declared a day of national mourning and over 300,000 people marched alongside Martin’s coffin at his funeral. 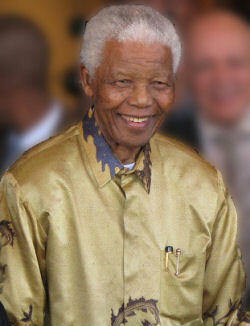 America had lost a brilliant and brave man, but he had already changed the mindset of a nation and the tide was turning. Dr Martin Luther King Jr was given many awards in his lifetime and after his death, including the Nobel Peace Prize in 1964. Using this printable, the kids can design their own award for him. Make acrostic poem writing fun with these acrostic poem printables for "Dr King". There are several different versions available. Martin Luther King Jr had a dream. "I have a dream that my four little children will one day live in a nation where they will not be judged by the colour of their skin, but by the content of their character.​" His words echoed around the world. Print this quote bubble featuring the first line of Dr Martin Luther King's most famous speech. Use it as a poster or cut it out and add it to your MLK work or noticeboard. Use Dr Martin Luther King's famous and inspirational words to prompt your children with these inspiring printable worksheets. 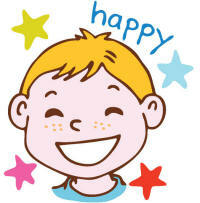 We have two versions, one for older and one for younger children. Print and fold this Martin Luther King booklet, then fill it with facts, research or quotes. You will need our origami booklet instructions. Our Martin Luther King comprehension worksheets ask children to read our short biography of the life of Dr Martin Luther King Jr, and then answer the questions. Words that might be used to describe Dr Martin Luther King Jr form the background to this interesting poster. It's perfect for starting off your own discussion, or for using as an example before creating similar posters for other inspiring people. Here is our short biography of Dr Martin Luther King Jr, in printable form. 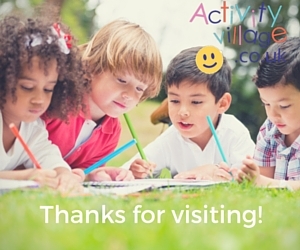 Older children can read it themselves and keep it in a project file. Imagine you are a talk show host and able to interview the great Dr Martin Luther King Jr. What questions would you ask him? This newspaper writing prompt can be used in many ways. Perhaps the kids would like to "report" on the "I have a dream" speech, or on Dr King's role in the Montgomery Bus Boycott. Choose from two variations of our Martin Luther King notebooking page. Print this fun poster with a simple illustration of Dr Martin Luther King Jr, designed for younger children. The poster also makes an excellent cover for a book or folder on Martin Luther King. We've compiled 24 of Dr Martin Luther King Jr's most memorable and meaningful quotes on this printable. They were originally intended to be cut out and used with our Hand Banner craft, but of course you might find other uses for them! This lovely statue of Dr Martin Luther King Jr says it all, really. He strides purposefully head, with two children - one black, one white - tucked under his arms. 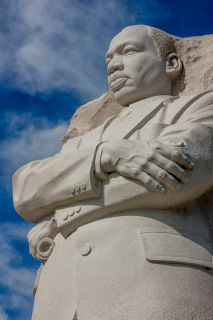 This imposing and contraversial statue of Dr Martin Luther King Jr is carved from white granite and stands 30 foot tall! You can find it on the National Mall in Washington DC. Use this fun story paper featuring Dr Martin Luther King Jr for writing a short biography, copying out a quote or part of a speech, or for taking notes. You could even set the kids the task of coming up with a story about him. Here's a simple primary / elementary worksheet asking children to fill in some facts about Dr Martin Luther King Jr, his life and his achievements, and to think about whether they would like to meet him and what they would talk about if they did. Here's are some fun printable Martin Luther King writing pages (in colour and black and white) to use in your writing projects. Fill in the missing words (choosing from the list at the top) for this MLK cloze activity. Here's a fun copywork printable using part of Dr Martin Luther King's "I have a dream" speech. These lovely bookmarks feature Dr Martin Luther King's most famous quote, "I have a dream", and are illustrated with children around the world. Perfect for printing and handing out on MLK Day or any time you are studying the life of Martin Luther King. They print 4 to a page. 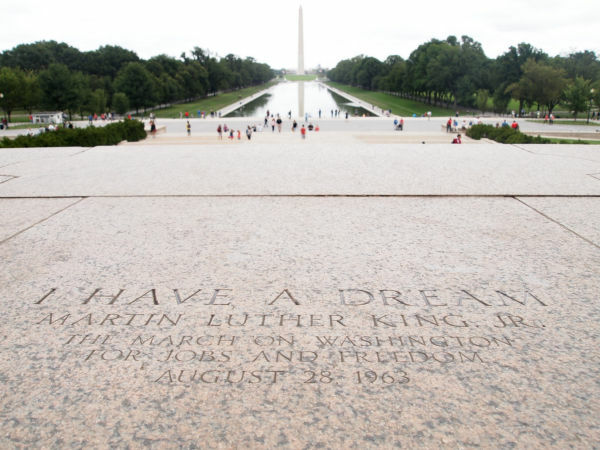 Have a go at this worksheet based on MLK's "I have a dream" speech. This simple printable poster shows four of Dr Martin Luther King's famous quotes.